Fifteen schools across Louisiana have been awarded $5,000 each to support healthier schools and create school environments that are conducive to healthy eating. 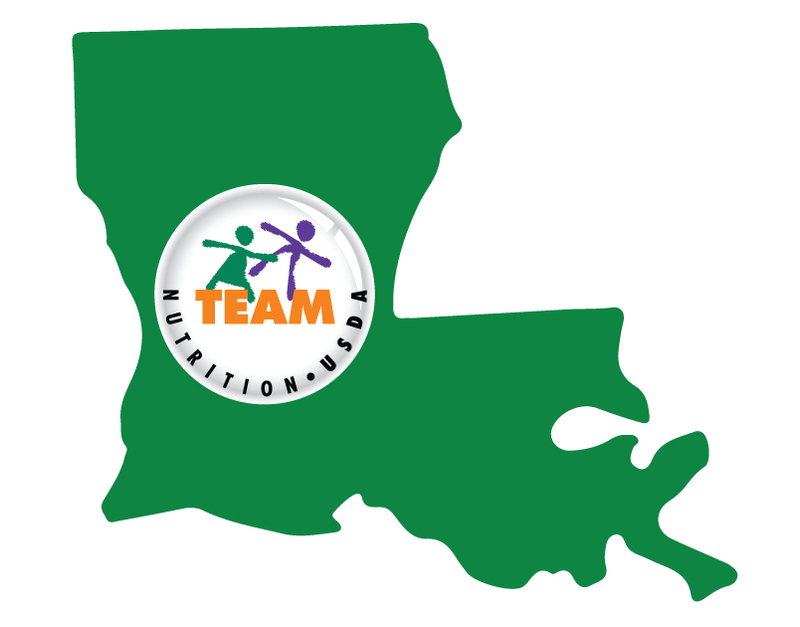 A total of 47 schools applied for the Louisiana Team Nutrition mini-grant. In addition to the mini-grant, Well-Ahead Louisiana and the Louisiana Department of Education are offering regional Smarter Lunchrooms trainings for all Louisiana school food service professionals, as well as a culinary skills training series focused on enhancing food preparation skills and knowledge of school food service professionals. To register for the upcoming trainings, visit Healthy Schools Training Krewe Events. Research shows that students who participate in the school meal programs consume more milk, fruits, and vegetables during meals than nonparticipants. In addition, eating breakfast at school is associated with better attendance rates, fewer missed school days, and better test scores. Meals served through these programs must meet specific nutrition requirements. Review school menus with your child, and encourage them to try new menu items. Offer to help with taste tests or other nutrition promotion activities in the cafeteria. Join the school or district committee (e.g., wellness committee) that sets the policies for health and wellness, and work to include language about school meal programs. Thank the school nutrition staff for preparing healthy meals for students. Work with other parents and school staff to provide special recognition for the school nutrition staff for serving healthy meals.